Nice idea this (although maybe a little lost amongst the fantastic social marketing campaign all over the internet today from British Airways – see #racetheplane) – to celebrate the brand’s 40th anniversary, Mercure hotels have planned 40 days of festive, exclusive, unexpected and locally inspired celebratory events that will “enchant their guests, both young and old alike”. All the countries where Mercure operates in are getting ready to celebrate, from Rio to Moscow, in Sub-Saharan Africa, Europe and the Middle East. In the UK, the leading midscale hotel brand is reviving classic retro dishes with a modern twist for guests to enjoy. The limited edition £19.73 set menu and ’40 Minute Happy Hour’ drinks which include 1970s-inspired cocktails will launch on 24th September and is available in select hotels across the Mercure UK network. The trip down gastronomic memory lane includes Prawn Cocktail, parma ham with melon and mushroom vol-au-vents are followed tournedos rossini of filet mignon, brioche crouon, served with pan-fried foie gras, truffle and madeira reduction, or duck a l’orange, and finished off with tempting desserts including Black Forest Gateau served with cherries jubilee and popping candy and the classic Arctic Roll served with a jelly macaroon and lemon sherbert are just some of the quintessential dishes appearing on the limited edition menu. The 1973-inspired menu and happy 40-minute cocktail offer are available at participating hotels for up to 40 days from 16th September until 25th October. Surprises will be different in each country. For example, at the Mercure Abu Dhabi, a special anniversary menu will be on offer so guests can sample a local specialty, Camel Blanquette. In Brazil, all the Mercure hotels will be offering an exclusive 40% discount during the celebratory period. A guidebook presenting the 40 best locations in Latin America will also be published and given to customers on the occasion, encouraging them to discover the region and its treasures. In Germany, hotels will serve a special menu comprising traditional German beer and a huge open-top sandwich for €4,40. In China, over 40 days, the Mercure Chengdu will offer all guests born in 1973 a free dinner. Let me know if you sample any of the surprises! Worth a watch – especially if you have some spare space to rent out for the Olympics – if the hotel chains can triple their rates, imagine what your spare room might command! Courtesy of FourSquare. 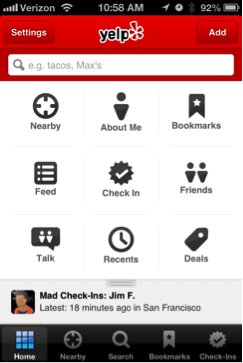 Appeared on the FourSquare blog 23rd December. I decided during a recent few days spent in London on business, to try a hotel I’ve always wanted to stay in. A brand that gets talked about a lot – sometimes positively, and sometimes negatively. Alas, on this occasion, it was not a yearning to stay in a trendy five-star boutique hotel (of which London seems to have an abundance of! ), but to stay at an easyHotel. Yep, you heard me right. Two posts down, I’m reviewing the five stay Jumeirah Carlton Tower – now, easyHotel Victoria. The easyHotel model is simple. 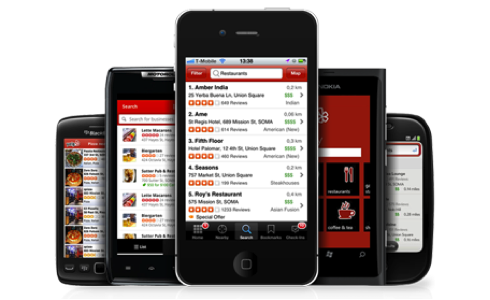 Bookings are taken online, and content is not distributed through other channels, meaning total control over revenues. 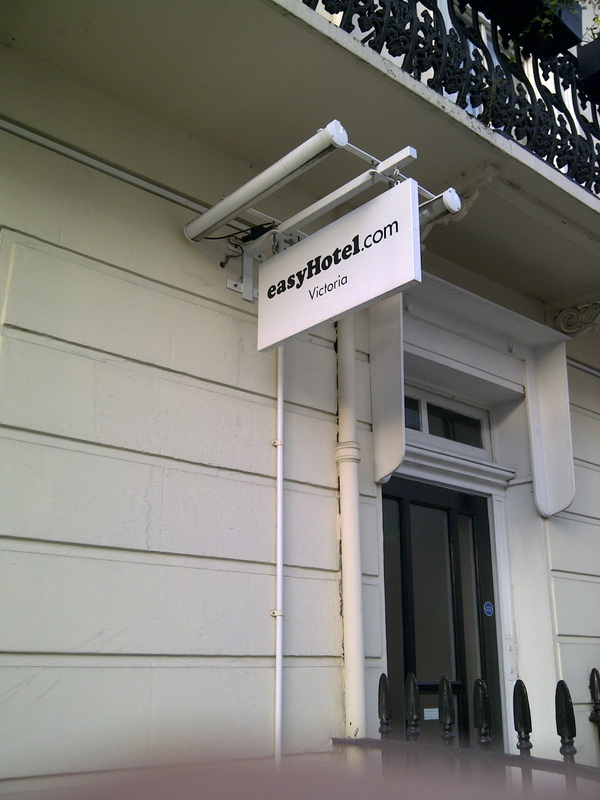 This allows easyHotel to fully control their rates and keep prices down. 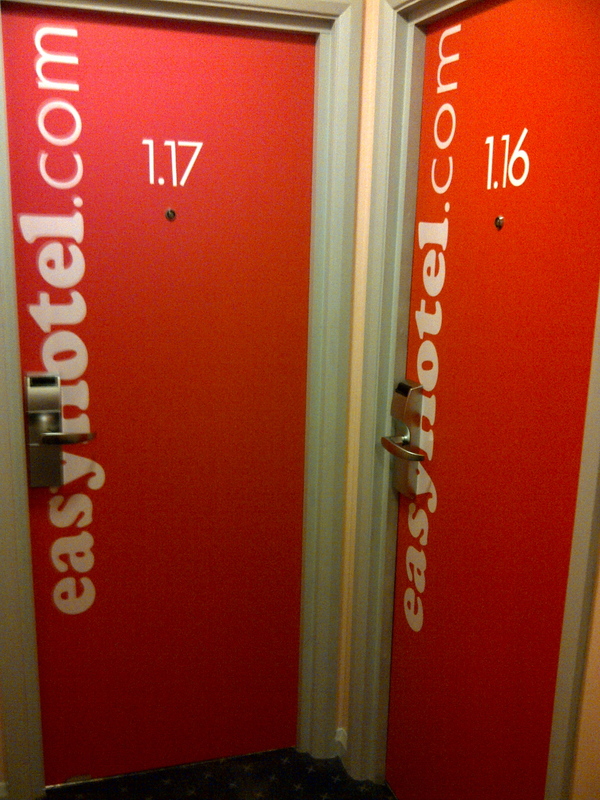 If course, the easyHotel concept doesn’t suit everyone. Yes, you have unbelievably cheaply priced hotels in central city locations, but the standard of accommodation reflects this. And it’s this point I wanted to experience for myself. I chose the easyHotel Victoria. Great location and great price, £45 for a night in London is incredibly good value. There are various room options to choose from (all are pretty basic), so I decided on budget – a “small room without window”. Memories of the Belgravia Suite in my previous post now becoming a distant memory. Included in the room are towels and bedding – that’s really about it. Basic to say the least. Entering the room, it hits you just how small it is – enough room for a bed to be wedged between two walls and a tiny all in one bathroom. But, I am not complaining – it was perfect in its own way. This leads me onto my main point. easyHotel, in my opinion, get a little rough press. Take a look at TripAdvisor, and it’s a mixed bag – and the com one complaints? Size of room. I simply don’t understand this. easyHotel are incredibly clear on their website, even clearly defining the actual size of guest bedrooms. The phrase “does exactly what it says on the tin” springs to mind. What I do find surprising, is come close to the mark this hotel chain are pushing other budget operators. Okay, so easyHotel don’t yet have the coverage of companies like Travelodge ( 8 UK properties against Travelodge’s 466) but imagine if they did. But what do I mean? Well, the price is far less in most instances that the average rate of a brand like Travelodge, but your still getting more for your money on a basic stay. For example, Travelodge do not provide soap or shower gel. easyHotel do. Simple things like this add value. Of course, you have swings and roundabouts. easyHotel will make you pay extra for your room being cleaned should you wish it freshened up if staying for more than a night, as well as charging extra to watch TV in your room. But in all honestly, you have to weigh it up. When I booked my stay in London, I looked at a comparable Travelodge property. easyHotel = £48. Travelodge = £109.80. If you need a room that you’re not going to spend much time in, just somewhere to sleep, I can thoroughly recommend easyHotel for cleanliness, location and price. 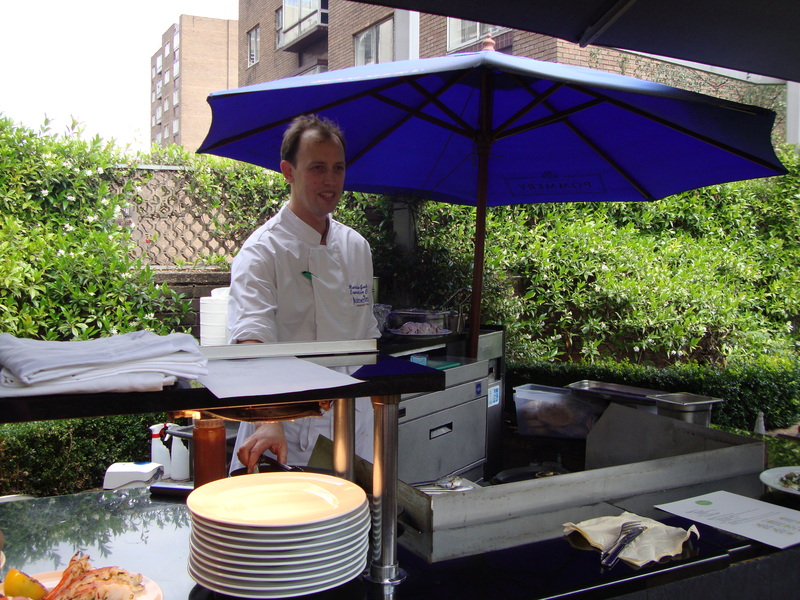 I spent my Saturday afternoon at a BBQ Master-Class event at the Jumeirah Lowndes Hotel in Knightsbridge, London. I had been invited to attend this bloggers event, the first of it’s kind, primarily to raise awareness of both the property and of the Terrace facility they have on offer to both residents and non-residents. It was a fantastic event and can now truly call myself a BBQ expert! Jumeirah have had a very busy year to date, and have held a whole host of events to celebrate their 50th birthday at the neighbouring property, the Jumeirah Carlton Tower, including the ‘Fabulous At Fifty” party, attended by numerous famous faces who have an affiliation with the hotel, including John Cleese and Sir Sterling Moss. The Jumeirah Lowndes is a boutique style property located in the upmarket area of Knightsbridge, a short walk from Harrods and the designer stores of Gucci and Jimmy Choo. Actually, the reason I’ve always liked this London hotel is that despite being part of Jumeirah, a hotel chain we automatically associate with huge hotels in Dubai, this hotel is unique. Yes, the Jumeirah style and branding is evident. But this hotel retains a small world charm, no more so evident than in the Terrace. In my opinion, this area of the hotel adds superb value – it’s quiet, secluded and a wonderful spot to escape the bustle of London and relax with good food (especially in the sunshine!). 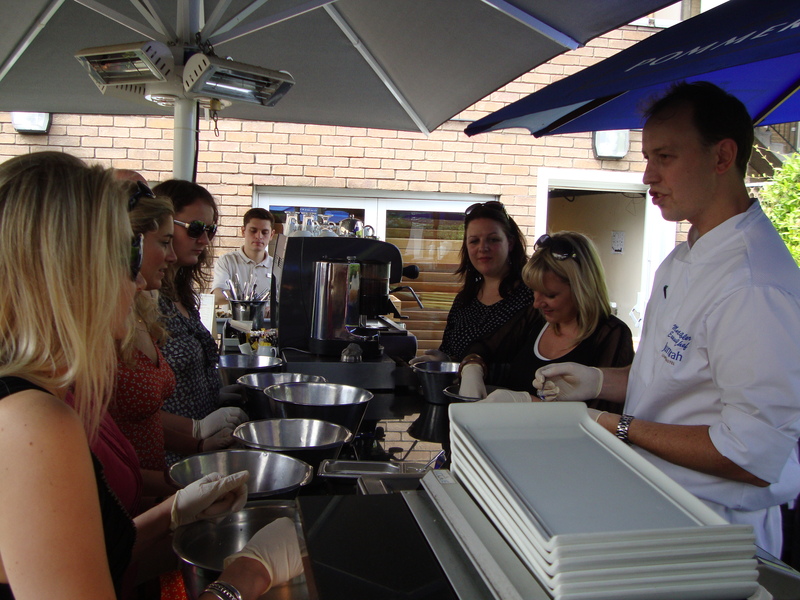 The Terrace was the venue for the BBQ Master-Class, and luckily, the weather obliged with a sunny one. Hosted by Head Chef Martin Gabler, several bloggers from the world of food and travel were invited to learn the true art of the BBQ, with lessons from our South African born Head Chef. Martin’s very passionate about his food and the art of a great BBQ and duly obliged to reveal the secrets behind some of the hotels most popular dishes his team serves on the Terrace, including some amazing chicken kebab, king prawns, steaks, lamb kofta, and of course, amazing (and famous) home-made burgers. It was great to learn about various marinades for meat dishes, including a delicious BBQ sauce and one of my favourites, Piri Piri. Take a look at some of the photos of the dishes on display, and of the group of bloggers getting our hands dirty making burgers too! 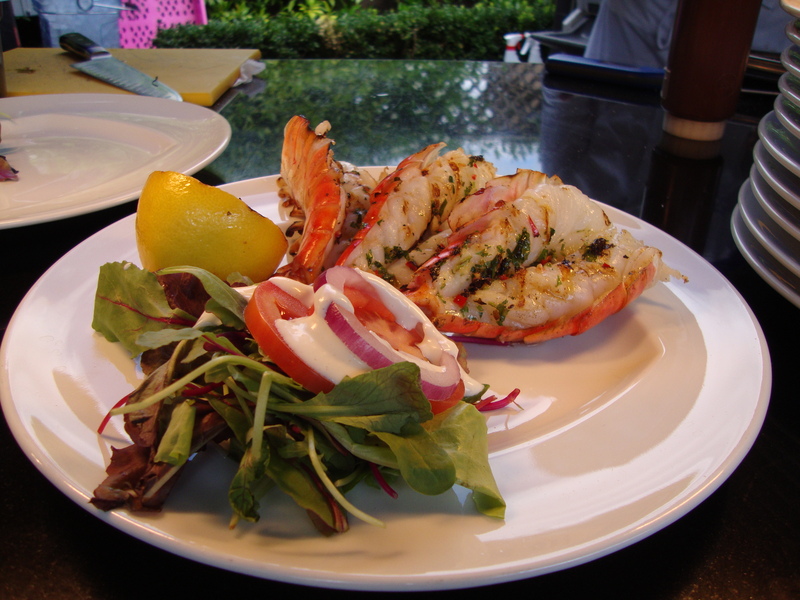 Delicious king prawns with a coriander and chilli marinade. 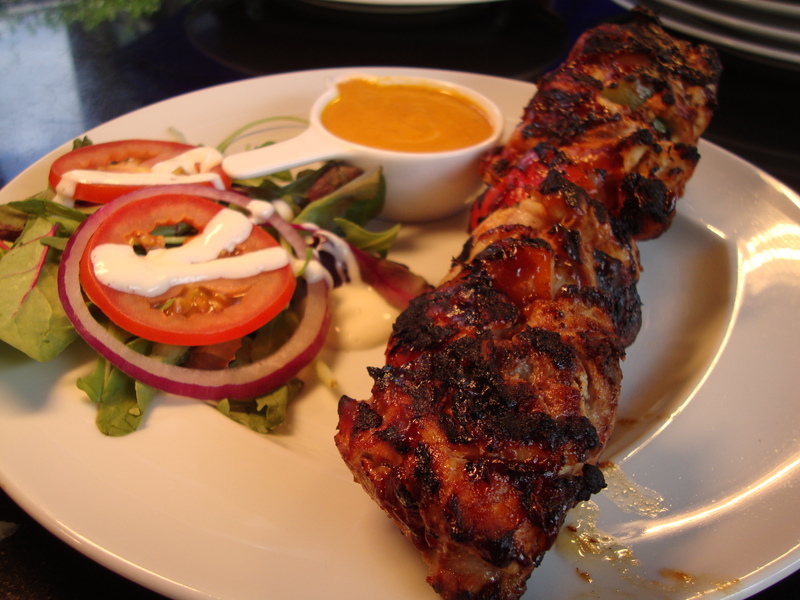 The humongous chicken kebab – incredibly tender, and well worth the price as your literally getting more chicken than you can eat! Getting our hands dirty. Delicious burgers, I even made them when I got home! 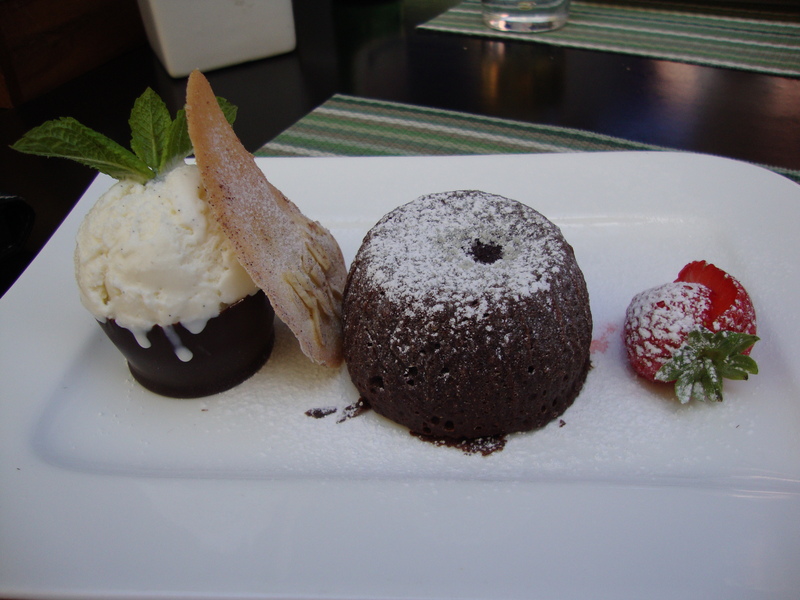 To finish: Chocolate Fondant – the best I’ve ever tasted. So as you can probably tell, I can whole heartedly recommend dining at the Terrace, Jumeirah Lowndes Hotel. Of course, holding this kind of event is a great way to raise awareness of your hotel and its facilities, as well as bringing in another revenue stream. Thanks to all who arranged a great Master-Class. I must go…. I need to prepare my marinade for my own master-class in the garden! Regular readers of this blog will know of my admiration of Seth Godin – a truly inspirational guy. If you’ve not seen him at work, take a look at this video. Here, Seth Godin tells marketers to think outside the box during a keynote speak at the Aprimo Marketing Summit 2011.